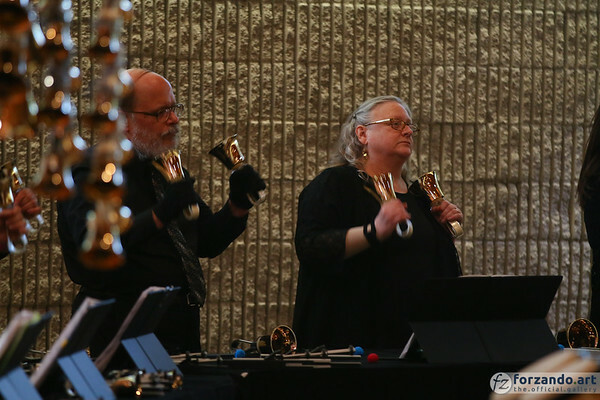 The Detroit Handbell Ensemble presents the exciting welcome concert of National Seminar 2018 of the Handbell Musicians of America. 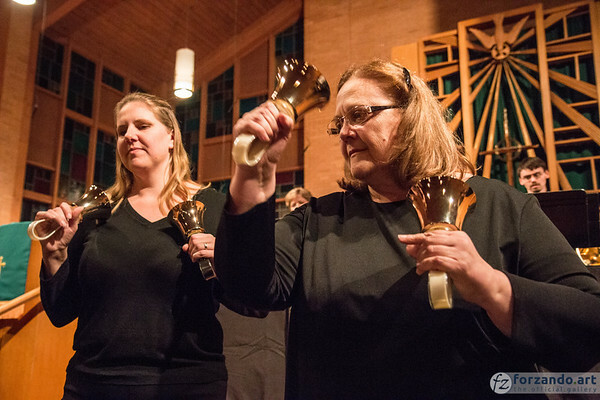 Familiar favorites and original music make up the entertaining program. 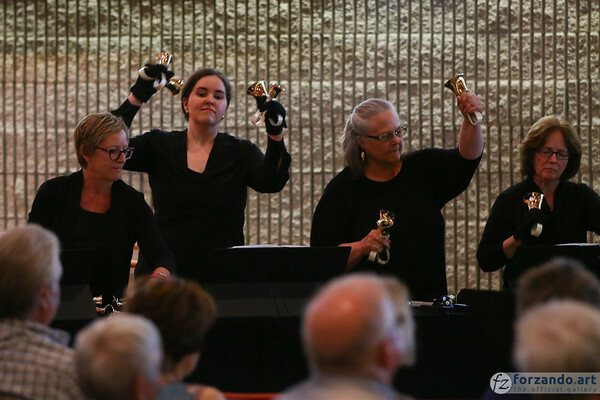 the confirmation e-mail you receive from the Handbell Musicians of America when purchasing the ticket from the button below.